Business conference and convention giveaways are one of the best ways to market your business. Attendees are made aware of your brand during business conventions when you place your logo on conference gifts. This increases your chances of being noticed and remembered. Convention promotional products are guaranteed to bring attention around your brand. 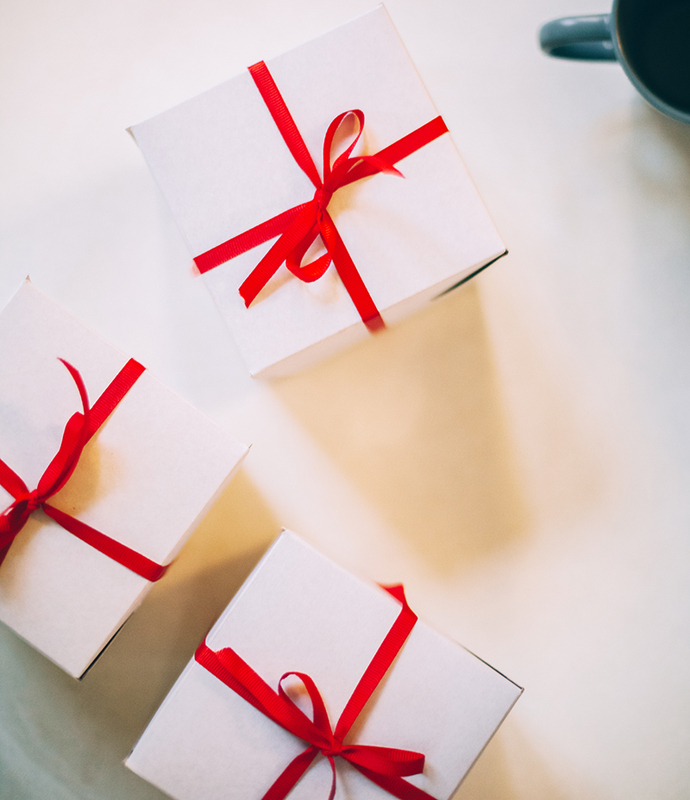 A lot of articles online suggest how important it is for companies to focus on giveaways that support their overall marketing strategy, connect with their audience and elevate their brand. In addition, there are definitely aspects of the perfect convention giveaways that will never chan – they need to be easy to transport, attractive to potential recipients, and budget-friendly. In 2017, however, a new product trend showed that prospective recipients of promo items expect higher-quality giveaways. This means that having cost-effective promo items at conferences and conventions is still definitely important, but having higher-quality (and possibly more expensive) promo gift items is now needed to attract quality leads at these kinds of events. This isn’t to say that traditional low-priced convention souvenirs are obsolete. The point is that higher-quality promo items have more potential to attract visitors to your booth and have them actually use these items long after the convention has ended. This simply sticks to the back of a smartphone or tablet. It’s a convenient and safe metal ring grip prevents dropping and damaging mobile phones. Leverage full color imprinting and make this a worthwhile giveaway that will truly be useful to your convention attendees. This soft microfiber cloth is ideal for cleaning smudges and fingerprints on devices and accessories. Versatile and portable, this cloth is definitely a must-have for anyone with phones, eyeglasses, sunglasses, cameras, tables, and other delicate surfaces – basically, it’s perfect for everyone! Your company’s logo and branding will pop with a beautiful full color imprint. What’s best is that this item is available in custom sizes and packaging for you to express your brand’s message and meet your exact needs. Aside from shirts, it is quite rare to give out apparel items in conferences and other trade show events. But, you should really consider logo socks as convention souvenirs. They are affordable, yet highly effective in making an impression. Customers want apparel items they can actually wear, and socks are a gift that can universally please everyone. A cord wrap / earphone organizer is a practical souvenir and can be used every day. With a wide array of colors, recipients will be able to store their electronic cords in style with this creative promotional product. The key to giving the most successful convention souvenirs is finding items that hit the sweet spot of being unique, attractive, and useful. This just goes to show that there are a lot of other items to choose from for conventions aside from the usual pen. For a business owner, it is a dream to have customers who passionately advocate for their brand, with the same kind of unwavering loyalty that bigger brands have. Today, companies are more engaged and committed to their target market. However, there is still a big divide between those who love and advocate for a brand and those who simply use their favorite products or services out of a sense of habit. The goal for any business is to convert customers into loyal brand ambassadors. Assuming you are doing everything right for your customers – providing high quality products, services and customer experience, what else can you do? Building a business is all about creating a good relationship between you and your customers. People love getting free gifts! Promotional product put the law of reciprocity to work for you. In case you are not familiar, the law of reciprocity simply states – give, and you shall receive. 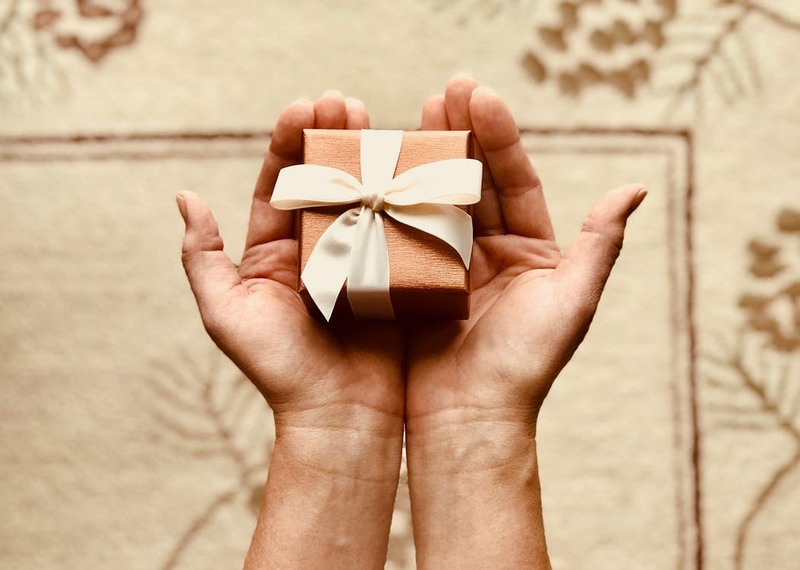 More often than not, giving a gift to a person promotes a feeling that he/she should do something for you in return. With regards to the purpose of this article, the giving of promo items to someone else will make him or her more likely to do business with you. Now, we go to the struggle of choosing the right promotional gifts that fit your business. When thinking of what to give out, it is easy to get lost in a sea of possibilities. But here are a few pointers to keep in mind: what is the cost per person; is the item aligned with your brand and message; and lastly, will the item be useful. Remember, investing in something that will be valued, used, and seen will give you more promotional bang for your buck. Inject your brand loyalty into your customers’ lives with stylish, sophisticated promotional mugs. They will be promoting your brand every time they take a sip of coffee or water. Personalized travel mugs with your brand name and logo help your marketing and branding efforts, and at the same time create a positive experience for your clients. USB flash drives can be used for a wide range of purposes. The benefits are endless for a brand considering having USB flash drives as giveaways. Not only is this promotional item useful, but there is also a high chance that your customer will link it with their keychain. This means that your company logo and details are always on hand for your client should there be a need to reach you. Perfect for giveaways, water bottles are useful all the while featuring your brand. There are a lot of styles and materials to choose from, as well as a vast range of prices. Carefully consider these factors as you decide on which style to choose as your promotional giveaway for your customers. These products are one of the most versatile desktop promotional items that serve a practical purpose for its users. Whether for the office, school or home, your clients can rely on them for both personal and professional use. Their usefulness makes them such a great promo giveaway. They give your business quite an advantage as these items are something they hold onto. Come to think of it, every time they use your pen and leather journal, your brand gets instant exposure. Plus, since they are inexpensive, you can customize it in any way you want to. Nothing beats the old school promo merchandise – customized t-shirts. Almost all businesses use them and for good reason. They are a terrific way to share important messages and increase brand awareness. With a wide selection of choices and designs, a shirt can definitely meet your business’s promotional needs. From quirky designs to exclusive slogans to a variety of styles and colors, t-shirts are a creative way to promote your company and even convert one-time customers to loyal brand ambassadors. It will definitely take a lot of work and commitment to turn clients into brand ambassadors, but once they feel loyal to your brand, they are no longer sensitive to price, and they believe that your brand adds intangible value to their life.